Ricky practicing tricks. Oh silly teenagers. is that bone and mussel there? Oh I see, maybe he just finds headlessnesd creepy XD what is your opinion of blood? Harry Potter finds Nearly Headless Nick standing by a window, reading a letter he got, and not happy about it. He asks Nick what's the story. Nick explains to him that the head of the Headless Hunt has rejected his application for membership. 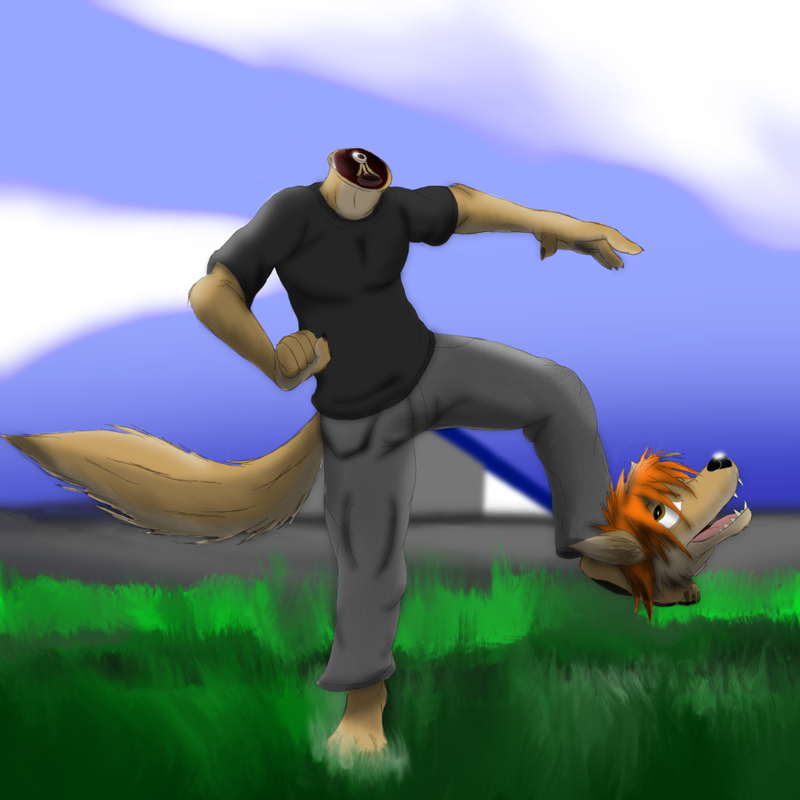 It seems that the head has to be TOTALLY separated from the body, so it can be used as a football, soccer ball, in a polo game... Nick was the victim of a bungled or unfinished execution 500 years ago. Casper would have no problem removing his own head.